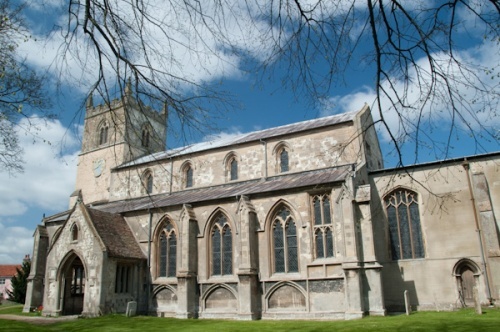 Holy Trinity Church in the Cambridgeshire village of Bottisham is a sizeable late 12th-century church with much rebuilding in the early 13th century. 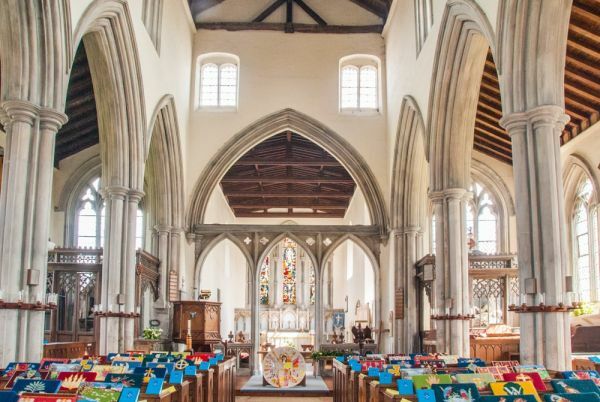 In the 14th century the nave was raised and a clerestory inserted, to create a spacious, lofty interior. 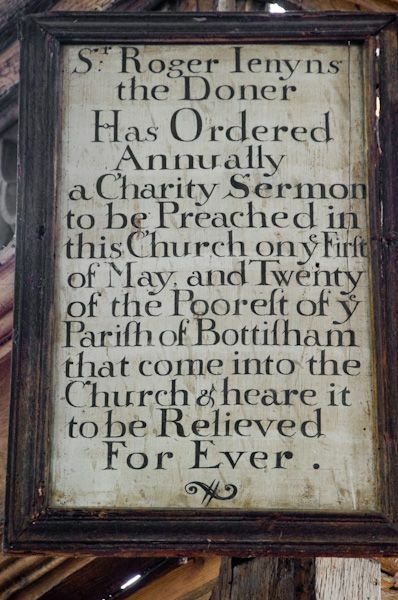 The 14th-century work is said to be by Elias de Beckingham, a native of Bottisham who served as Justice of the Common Pleas under Edward I. The most unusual and striking feature of Holy Trinity is the 13th-century double height west porch, thought to be modelled after the Galilee porch of Ely Cathedral. There is a beautiful three-arched chancel screen dating to around 1475. 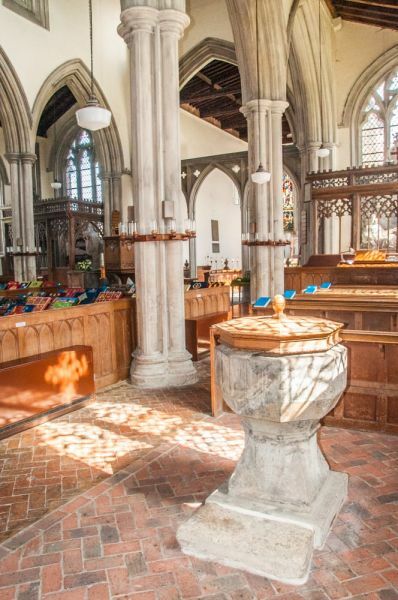 In the chancel are a trio of 13th-century features; a piscina, sedilia, and priest's door. 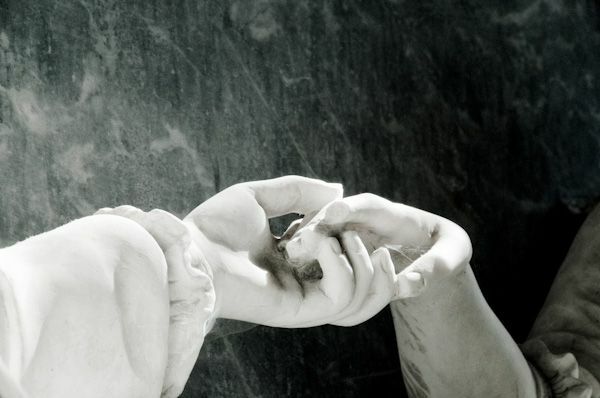 The interior boasts some extremely nice historic memorials. Chief among these is the stone to Elias de Beckingham himself, located in the nave. Unfortunately, the brass that once decorated the stone has disappeared. 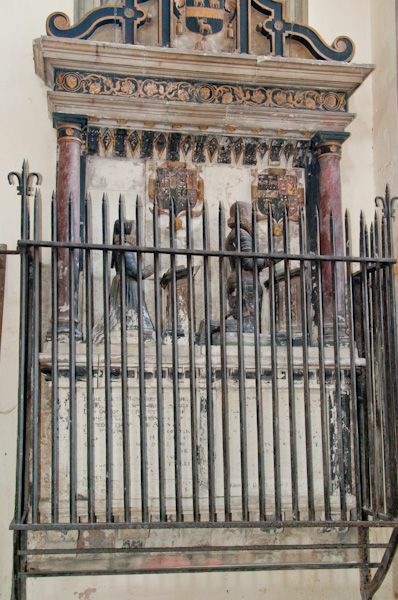 In the north aisle is the Purbeck marble table tomb of Sir William Allington (d. 1479), contained within a 15th-century parclose screen. Allington served as Speaker of the House of Commons. 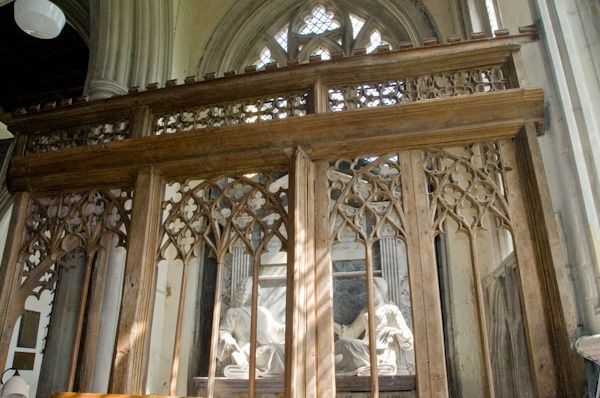 Also within the screen are a pair of carved medieval coffin lids. 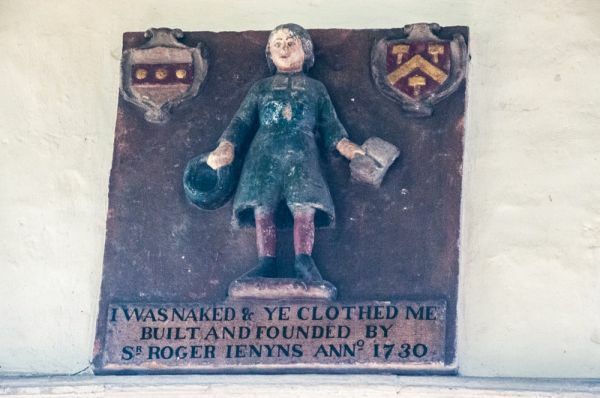 The interior seems full of monuments to members of the Jenyns family. 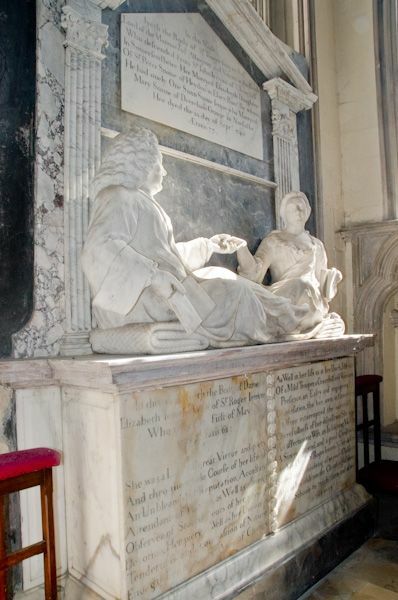 One such is the memorial in the south aisle (also contained within a 15th-century parclose screen) to Sir Roger Jenyns (d. 1740) of Bottish Hall. Sir Richard and his wife are shown arranged as though in a casual conversation. Nearby is a memorial to Colonel Soame Gambier-Jenyns, who survived the Charge of the Light Brigade during the Crimean War. In the Lady Chapel is a tablet in memory of Lady Fairhaven, who gave the site of Runnymede to the nation.